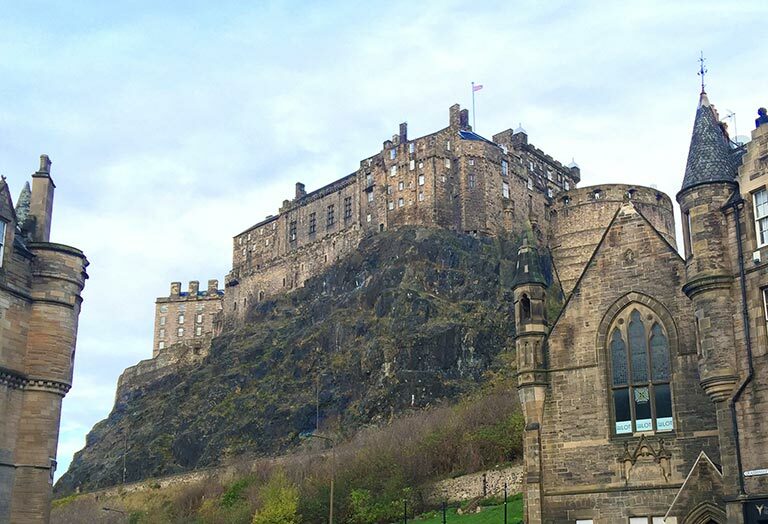 Ceaseless in the search for new markets for sake, a team of brewers and Rie Yoshitake arrived in the very heart of Scotland this November 2015. 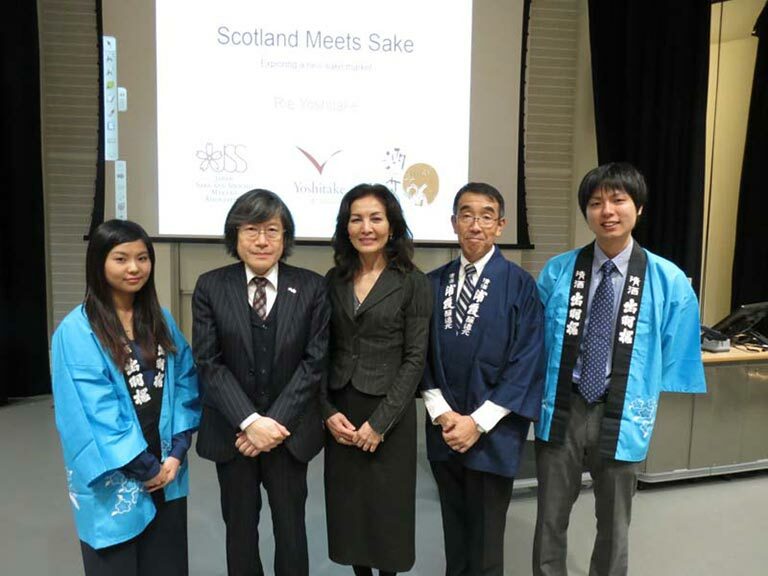 At an event organised by the Consulate General of Japan in Edinburg, the University of Edinburg and Yoshitake & Associates, our trailblazing team met with sake lovers and distributors alike. 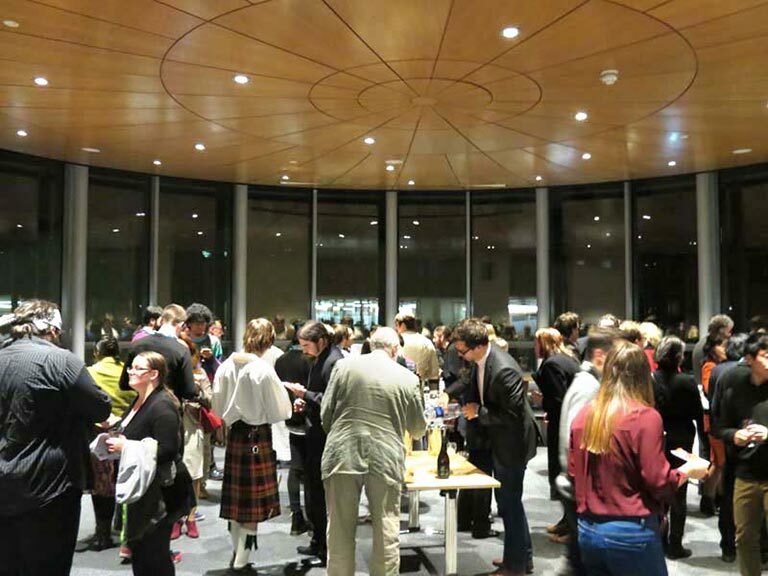 Seventy guests’ mouths watered as they listened attentively to the lecture, before their patience was rewarded with samples of the delicious brew. 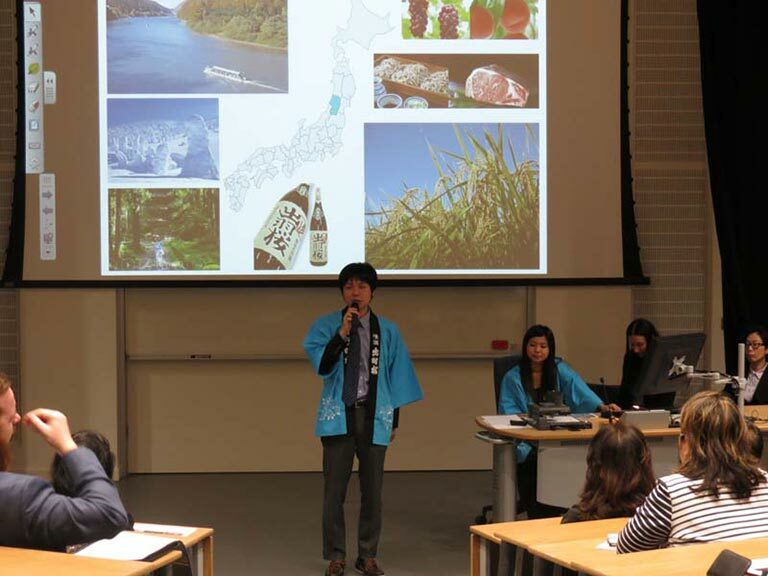 Two forward thinking breweries represented the Japanese sake industry with grace and pride that night: Koichi Saura, 13th generation of Urakasumi Brewery in Miyagi, and Shotaro and Akari Nakano, the 5th generation of Dewazakura Brewery in Yamagata. Both houses generously sponsored a variety of beverages, including sparkling sake, Nigori cloudy sake, plum sake and their signature ginjo sake. The Consul General Mr Kitaoka kicked off the proceedings by sharing his experience and perception of Japan’s world famous rice brew. 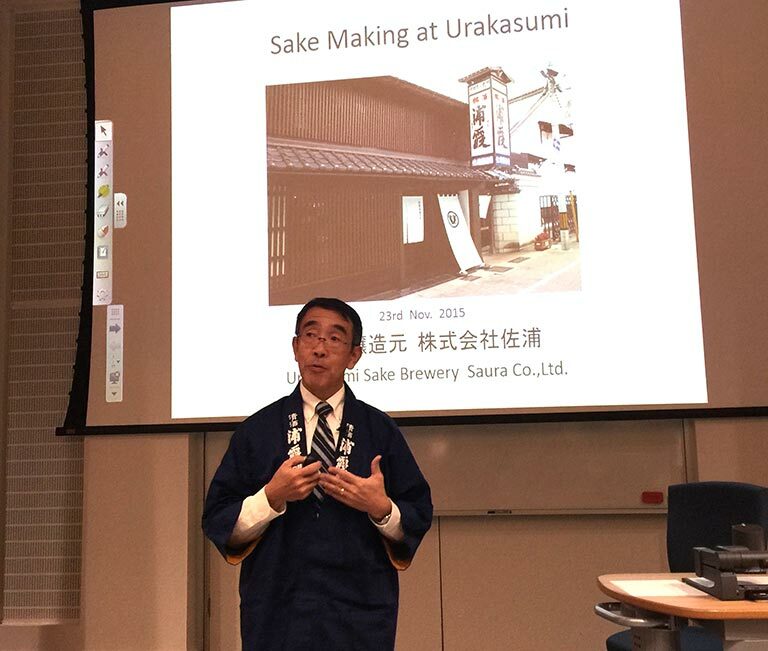 Interestingly, Mr Kitaoka reflected that over a long history of encounters with sake, his experience only continues to improve – a testament to the continued innovation and hard work of modern day sake brewers. 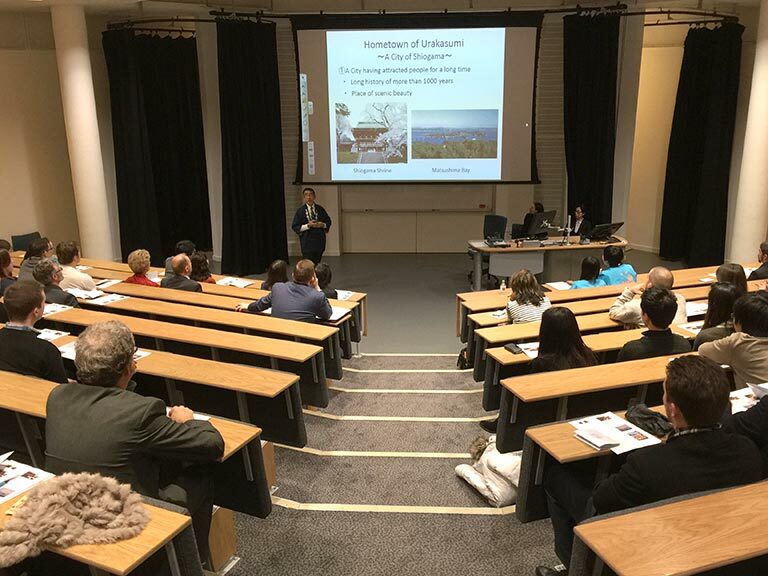 Echoing Mr Kitaoka’s sentiment, Rie talked about the major misconceptions associated with sake in the UK, whilst highlighting the thriving sake export market and the great potential for sake overseas. A short film on sake making was shown, demonstrating the artistry behind one of Japan’s most time honoured traditions. 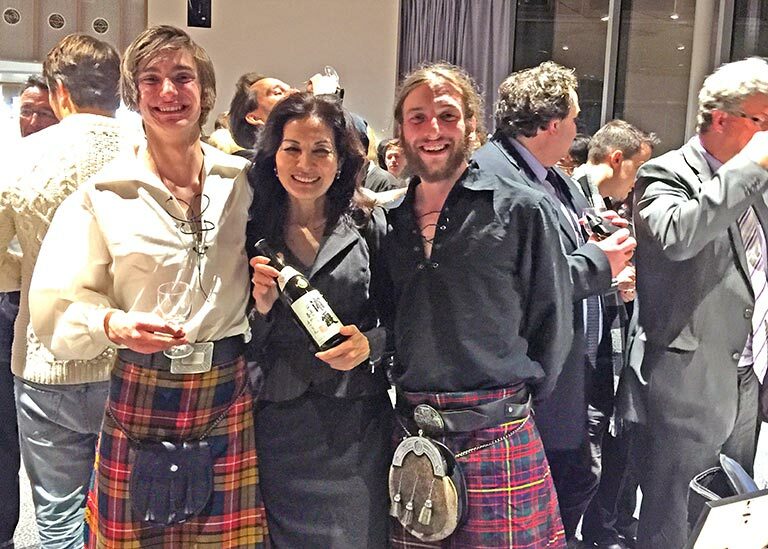 And so Sake finally met the Scots and the success of sake’s world tour continues, as it we introduce it to new audiences in new lands.